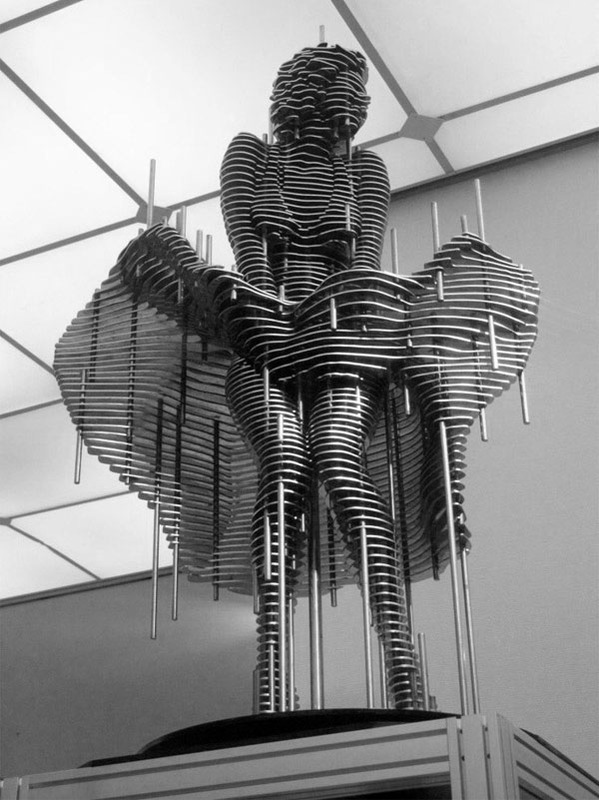 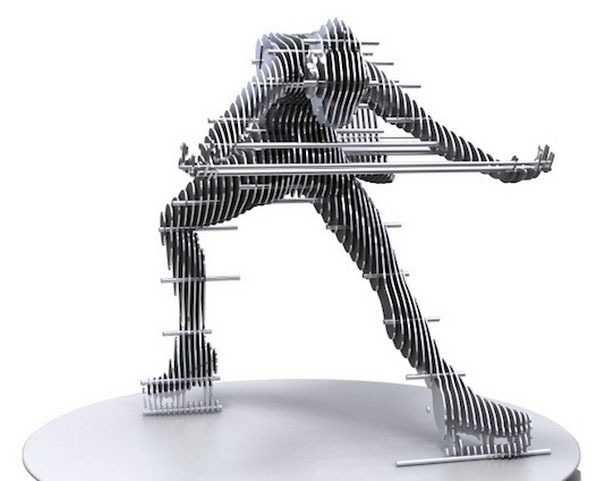 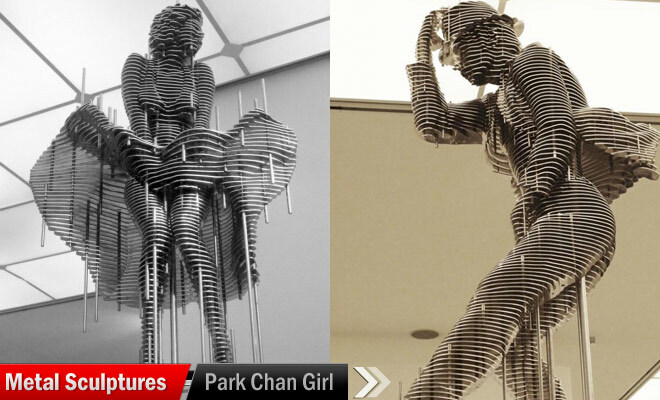 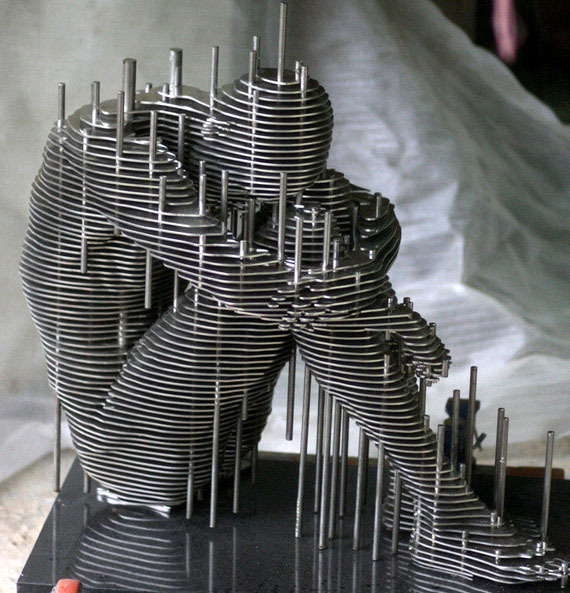 Metal Sculptures : Park Chan-girl is a Korean sculptor who is talented and well known for hos metal sculptures. 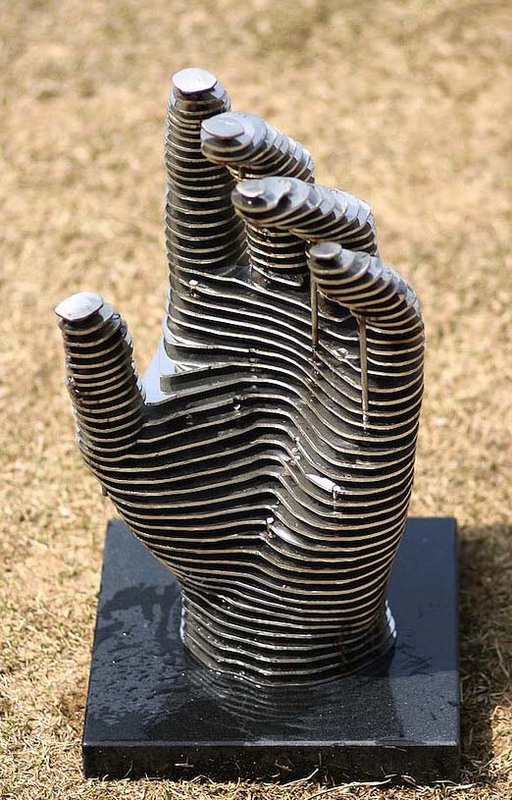 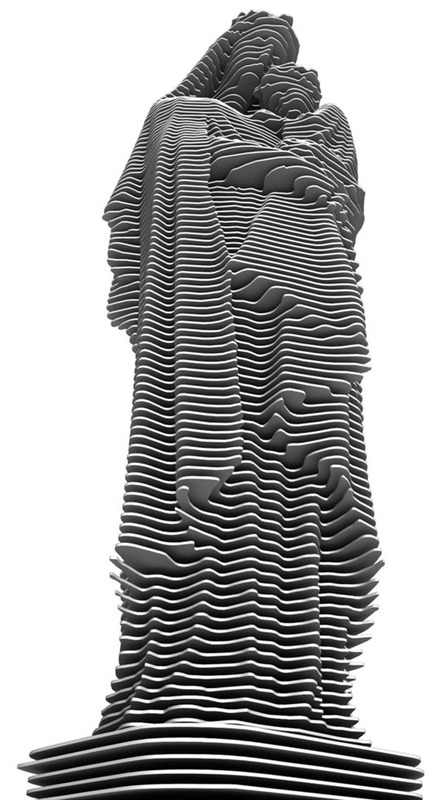 He completed his BFA in Chungnam National University and MFA in Kyunghee University and has presented many exhibitions across China and Korea. 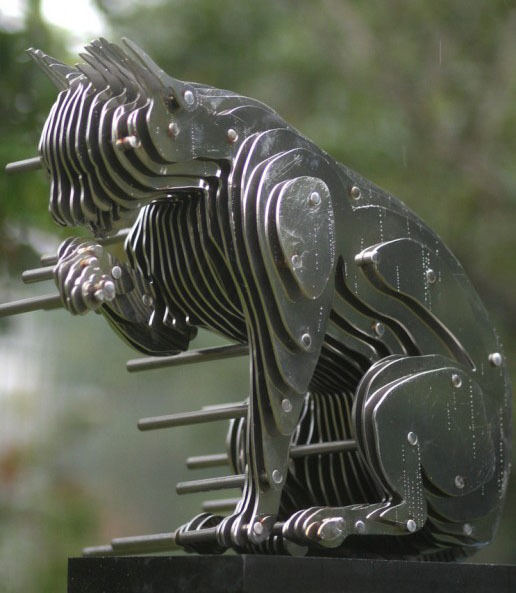 He uses a new concept called metal slicing, where in thin metal plates are used for the basic designs and they are held together by metal rods. 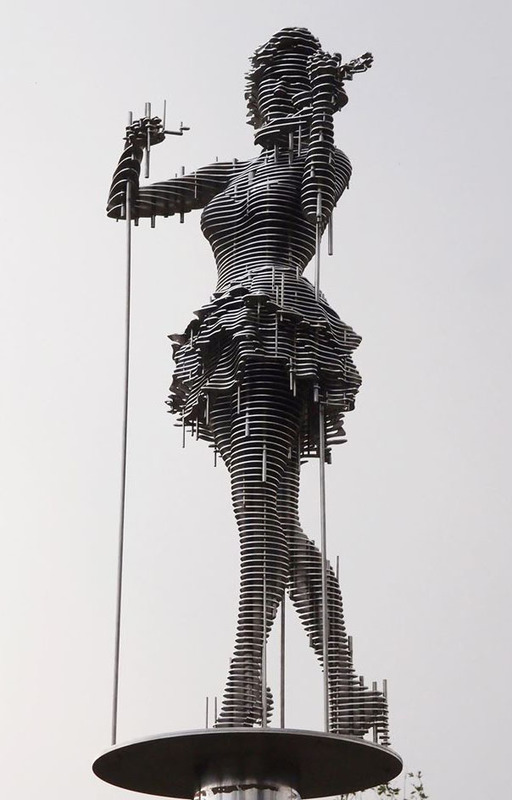 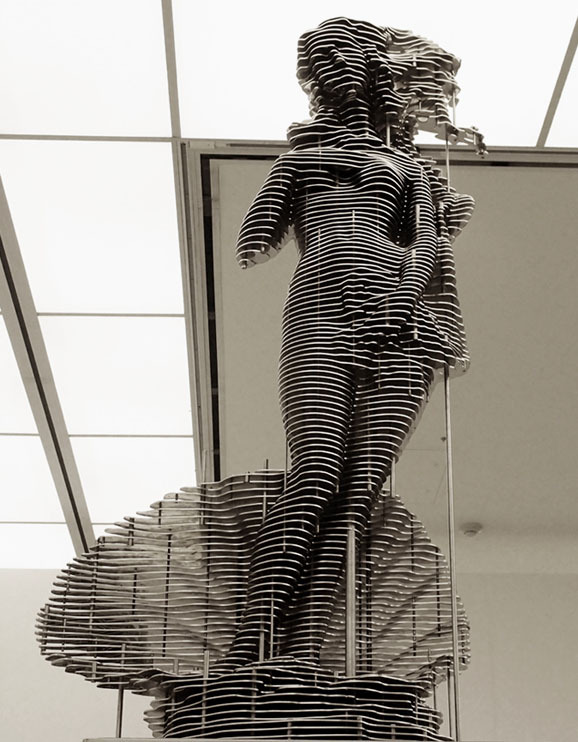 He has created metal sculptures of well known celebrities like Marilyn Monroe and so on. 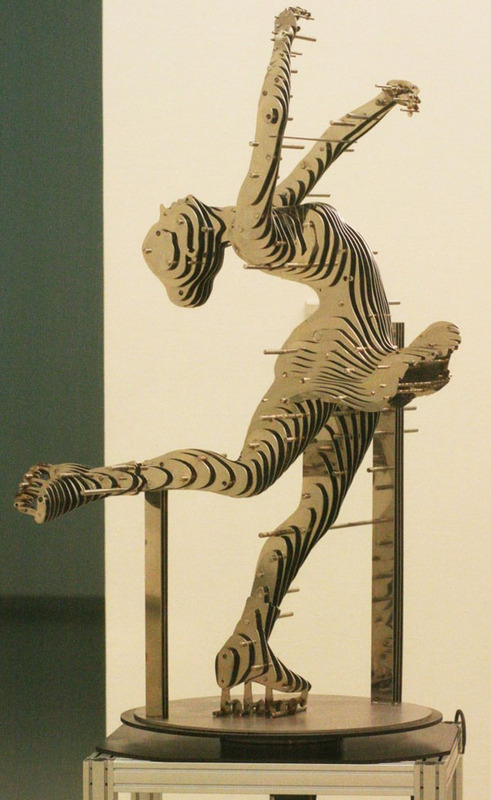 In this post we have included some of the best Metal Sculptures by Park Chan girl for your inspiration.